Iconic batsman Tendulkar, on Sunday, joined a host of former players in slamming average rating given to the Perth stadium pitch, saying only such tracks can revive Test cricket. 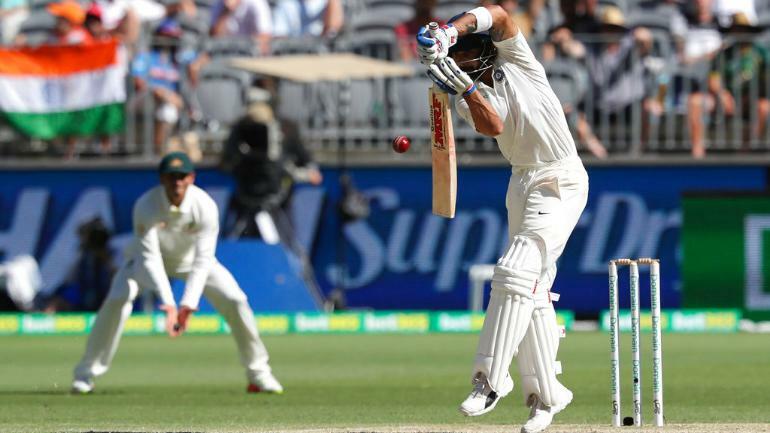 The ICC had rated as average pitch at the Optus stadium, which hosted the second Test between India and Australia. "Pitches play a crucial role, especially in Test cricket. In order to revive Test cricket and generate excitement, we need to provide more pitches like the one at Perth, where the skills of batsmen and bowlers are truly TESTed, he wrote on his official Twitter handle.